As the world is getting entrenched in the digital age, the finance industry is facing new changes that create both opportunities and challenges. Many financial directors believe that their role is shifting as well. 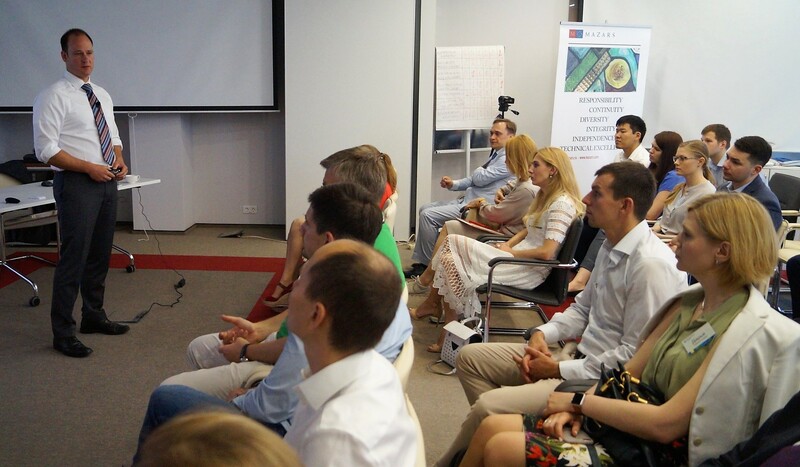 To discuss this timely topic, CFA Association Russia invited Christian Barte, a principal in the Media & Telecoms Center at the management consulting firm Horváth & Partners, to its business breakfast held on June 26. Currently, many finance organizations are still slow when it comes to automating processes, creating and analyzing data. Without these new digital tools, CFOs will be unable to quickly identify and respond to new, real-time changes within the industry, Christian explained. Over the next decade, digitalization will change the landscape of finance. Although some fear that the new digital age might cause the replacement of people by robots, Christian believes the changes will be mostly positive, bringing new business models with a more competitive advantage. According to the speaker, there are four major trends that affect the digital finance transformation. First, there is a need for efficiency, which is resulting in the automatization of mundane, repetitive tasks. Second, digitalization is changing roles and competencies of financial managers. New competences, governance supervision, and efficiency enhancement will be integrated in finance. Third and fourth, the availability of new comprehensive data allows new ways of corporate steering, which in turn, will be performed in a whole new way. It will no longer be reactive and analytical, but will become more proactive and predictive. 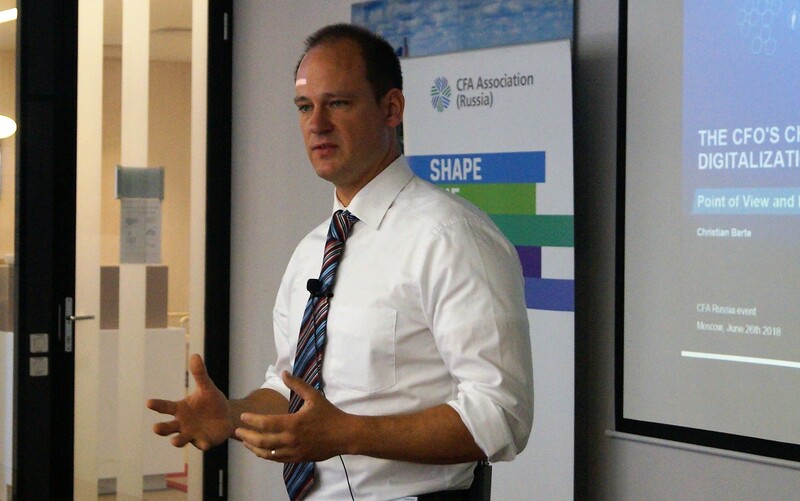 To sum up his presentation, Christian spoke about how digitization is affecting (and will continue to do so in the future) the organization of work and competences of CFOs. The speaker shared data gathered by Horváth & Partners, which showed that around half of all operations in planning and budgeting, accounts payable and receivable, as well as forecasting are already “intensely affected” by digitalization. “People will be working in niches which require unique competencies in problem solving and other human capabilities,” the speaker concluded. He added that people would eventually become the creative minds behind production while machines will be responsible for simple and repetitive manual processes.